Polansky Law Firm welcomes Janene K. McCabe as “Of Counsel” to the expanding practice. 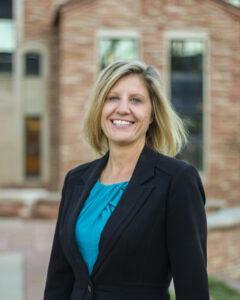 Janene is a seasoned advocate with over 18 years as a Colorado State Public Defender. She is a determined and aggressive attorney with a proven record as a skilled courtroom litigator taking nearly 100 cases to trial. Janene will bring her experience and passion for criminal defense practice to Polansky Law Firm.